Cellular therapies are evolving as alternatives to tissue and whole organ therapies in reconstructive medicine and cell transplantation is a fast growing field in medicine. In front of a broad area of therapeutic options is islet cell transplantation, as treatment for unstable type 1 diabetes. The research group was established at Institute for Surgical research in 2005 and has been focuses on investigate new strategies to counteract detrimental effects on islet prior to engraftment and to improve islet growth and function after transplantation. In 2009 the first doctoral thesis from the work of the research group was published (Tormod Lund). A master degree was published in 2008 (Ingrid Aursnes Stølen). The Research Group for Experimental Cell transplantation is part of the Nordic Network for Clinical Islet Transplantation (NNCIT) and works in close collaboration with Uppsala University. 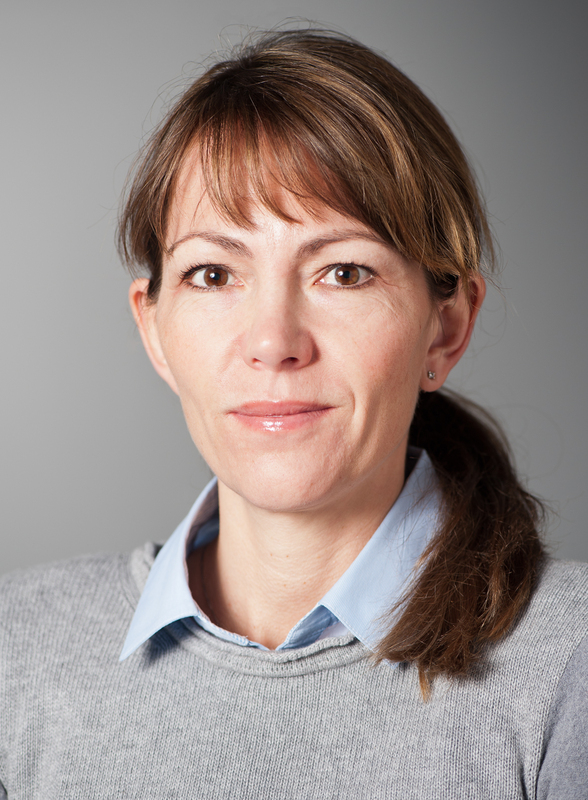 During the last years extensive work has been carried out to establish facilities for isolation and culture of human islets as well as other cell types such as hepatocytes, and mesenchymal stem cells, with the aim to create a Center for Cell Transplantation at Oslo University Hospital. A working group of key individuals from Oslo University Hospital, University of Uppsala and Karolinska Institute have joined to bring forward a robust inter-Scandinavian collaboration to address new potential cell therapies and a defined research program has been established. The strength in this organization is that the people involved are a mix of full time researchers and active clinicians who quickly can transfer new knowledge from the laboratory into the clinic, which is mandatory in modern medical science. For further advance in the field of cell transplantation, knowledge obtained from islet transplantation research is important. Inflammatory reactions are key elements in islet isolation, culture, and transplantation as it is in many other biological processes, as well as the implantation site is important determinants for the outcome of cell transplantation. Therefore, islet transplantation represents a unique functional model for further knowledge within other types of cellular transplantation such as hepatocyte transplantation.